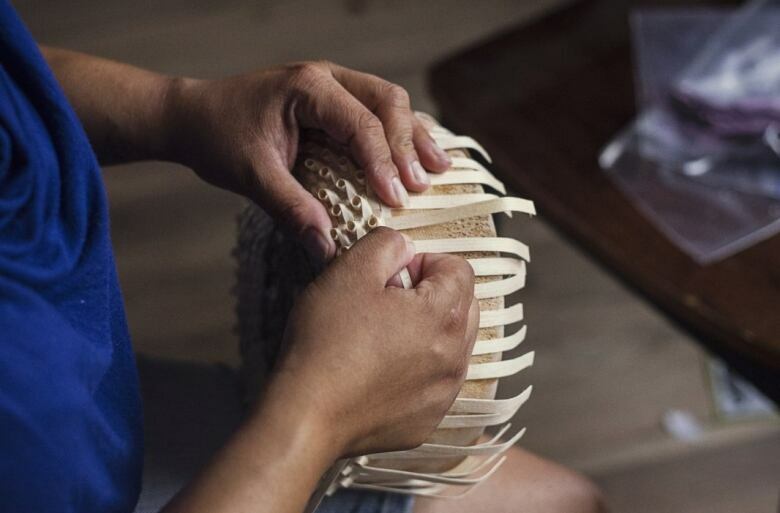 As the emerald ash borer continues to kill swaths of ash trees across Canada, First Nations communities are concerned about the cultural ramifications it will have on the resurgence of basketry. "That little beetle is my boogeyman," said Carrie Hill, a basket maker from Akwesasne, near Cornwall, Ont. "I've not been afraid of anything for a long time but that little beetle is scary." 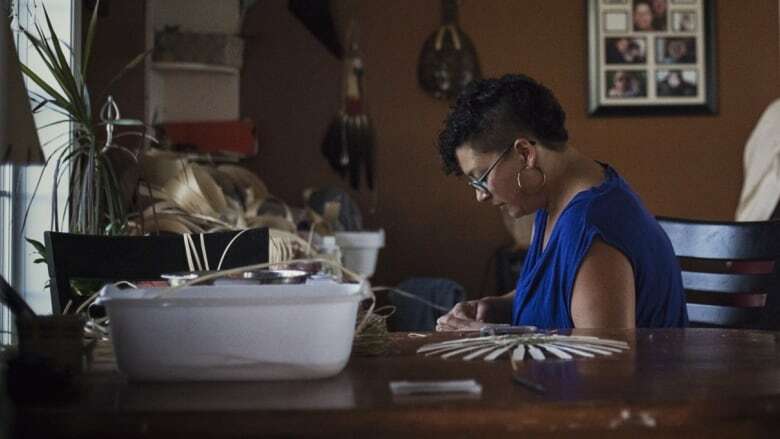 Hill, 37, is one of the many basket makers from the Kanien'kehá:ka territory that straddles Quebec, Ontario and New York state. The community is well-known for their baskets, which are weaved together with splints of black ash while the handles and rims are made with white or green ash. "It's something that we've done since the beginning of time and is very embedded in our tradition and in our culture," said Hill. 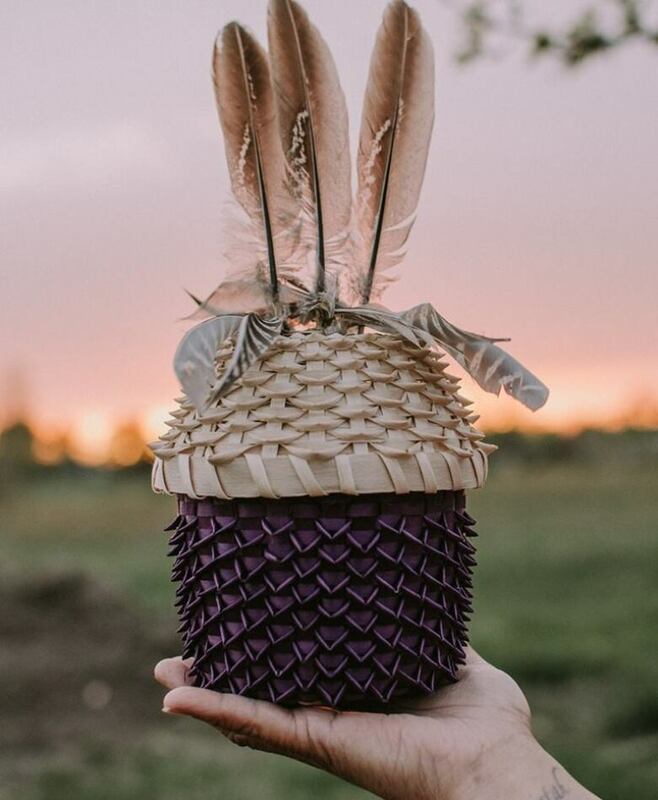 Different styles of baskets are used for utility, as well as for Haudenosaunee ceremonies. Hill learned ash splint preparation and weaving techniques from her aunt more than a decade ago and today helps pass on that knowledge to others. "It's important to stay true to the culture. Basket weaving is just a small part of it but at least I can help pass that down," she said. "I don't speak the language fluently but at least I can help to teach about baskets." The beetle was first detected on the northern side of Akwesasne's territory in 2012. "In the next few years, it's going to get pretty bad," said Angello Johnson, 27, a forest technician at the Saint Regis Mohawk Tribe, adjacent to Akwesasne. Johnson is also one of the few basket makers who knows the process from start to finish — harvesting the trees, pounding the logs and preparing the splints for weaving. He said the beetle infestations lower the quality of the splints. "I notice that when I'm pounding it off and when I go to peel it back, it's the tenacity of the splints themselves are compromised and it just breaks right off instead of peeling back nice and easy," he said. 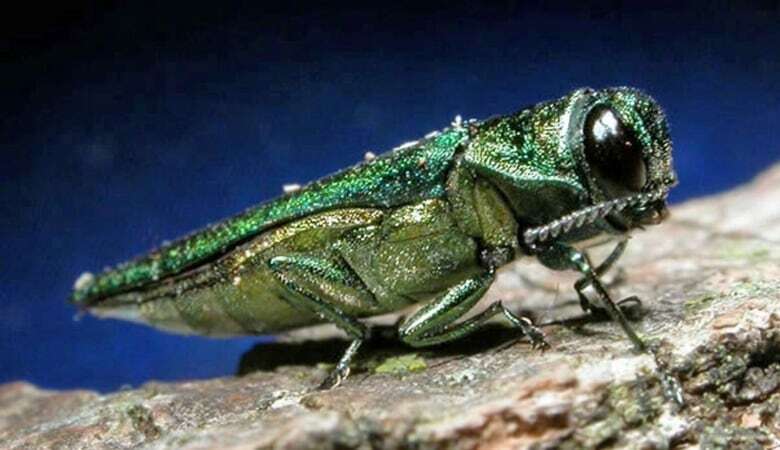 As larvae, emerald ash borers eat at the tree's cambium, effectively cutting off the tree's supply of water and nutrients. The result for basket makers is a tree that is too brittle too work with. "It's a losing battle," said Stephen Jerome. "The black ash tree is so sensitive already." 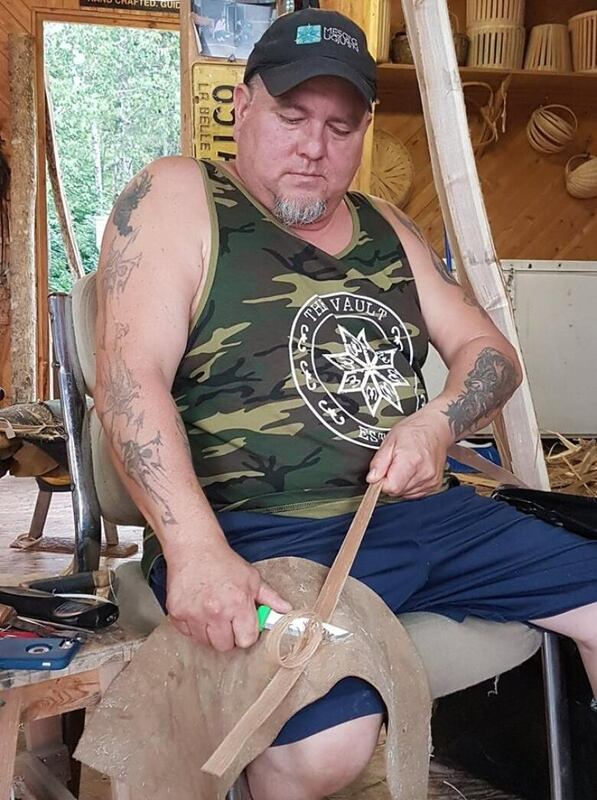 Jerome, 47, comes from a long line of basket makers in Gesgapegiag, one of three Mi'kmaq communities on the south shore of the Gaspé​ Peninsula in Quebec. The beetle has yet to infest the area. Like Johnson, Jerome harvests and pounds ash. "I also teach people how to pick the log and bring students into the woods and sometimes have training courses in the woods so they can choose a good tree to chop down," he said. He said there's already many factors to consider when harvesting an ash tree suitable for basket making. The size of the tree, climate throughout the year and surrounding species can all have a negative impact — which is why some basket makers are looking farther north and west for black ash. Once a tree is infested, the bugs can kill it within a few years. The emerald ash borer has already killed thousands of trees in cities like Toronto and Montreal. It was detected in Kahnawake, on the south shore of Montreal, in 2015. 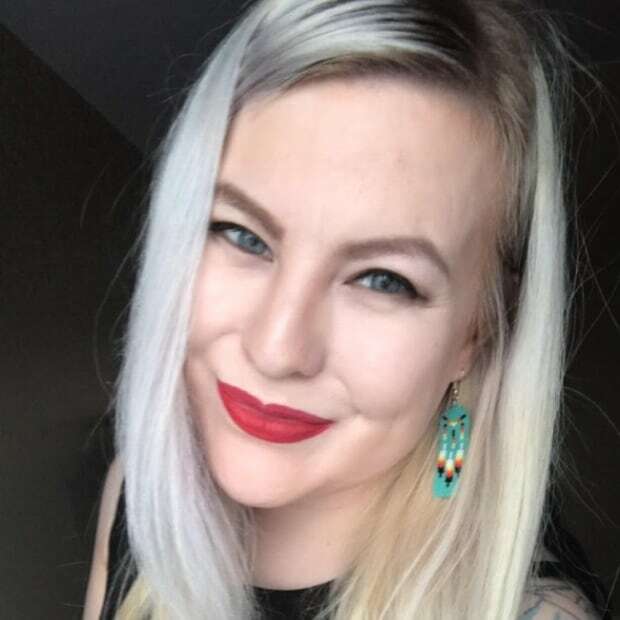 "There's probably in the area of 100,000 plus ash trees in our community, so we know that the impact will be significant," said Lynn Jacobs, an environment advisor at the Kahnawake Environment Protection Office. Last week, the department treated about 50 trees throughout the community with TreeAzin, an insecticide, at a cost of $5,000. It's a cost they'll have to spend annually, without any dedicated funds in their budget for the future. "Once you once you start treating a tree, you have to do it during the entire infestation period," said Jacobs. "It's quite a long period that you have to keep treating the trees; it could be 20 years." The cost is one of the reasons the Mohawk Council of Akwesasne decided not to treat trees. Both communities will be storing seeds for future planting when the infestation moves on, but for Hill, there's fear the traditional knowledge will be disrupted in her lifetime. Can ash trees ever be reintroduced? "The ash is a very slow growing tree," said Hill. "If I were to start planting trees when the beetle disappears, I'll never be able to use those trees in my lifetime as a basket maker. "That's unfortunate because the certain steps and stages of making baskets and preparing the splints — you can read about it all you want and you can watch a video on it but you just have to have a feel for it. You have to know by the experience."